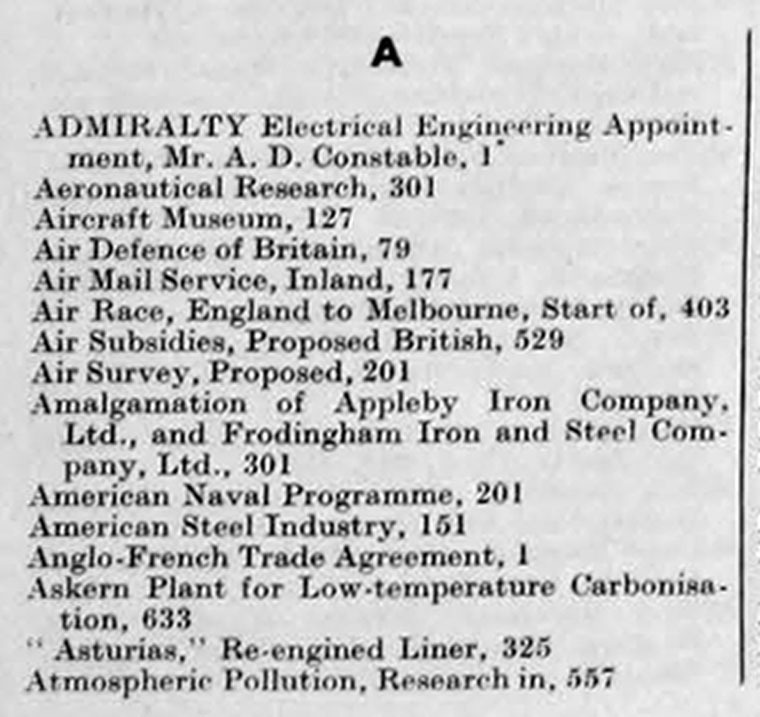 The Engineer 1934 Jul-Dec: Index. Presidential Address. Passenger Transport . 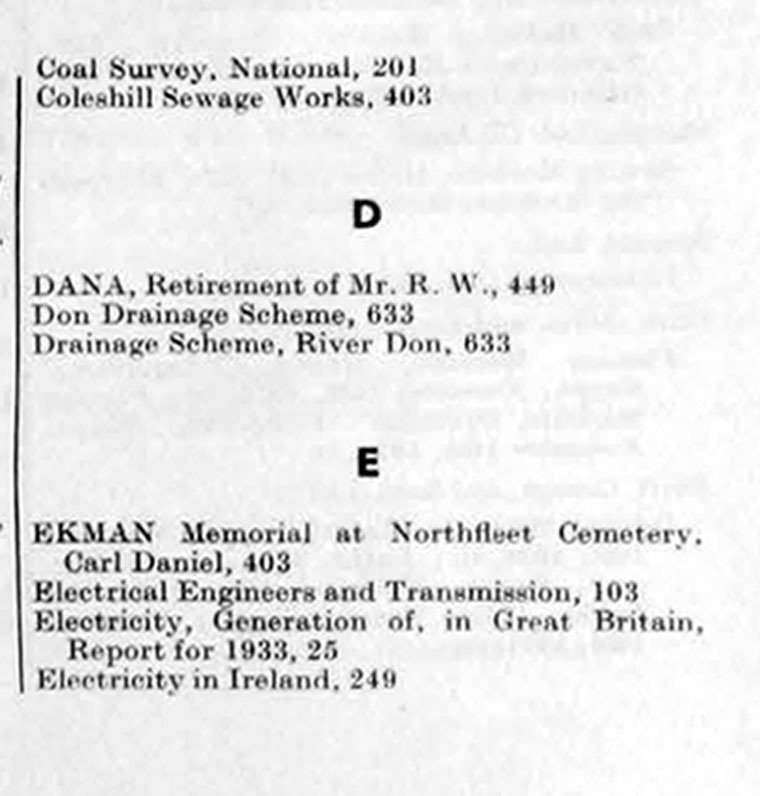 Water Supply in England, Alan E. Chorlton, 602. Cruquius Engine and its History, J. J.
Atmospheric Pollution and Sulphur Flumes Research, (619). Oil Engine, Steam's Experimental 320 li.p..
British Industries Fair, 1935, 92 per Cent. Machine Tool Exhibition at Olympia. Fifth, 453 (Sixteen-page Supplement, November 9th, 1934); 478, 486 (Eight-page Supplement, November 16th, 1934); 605, 614. 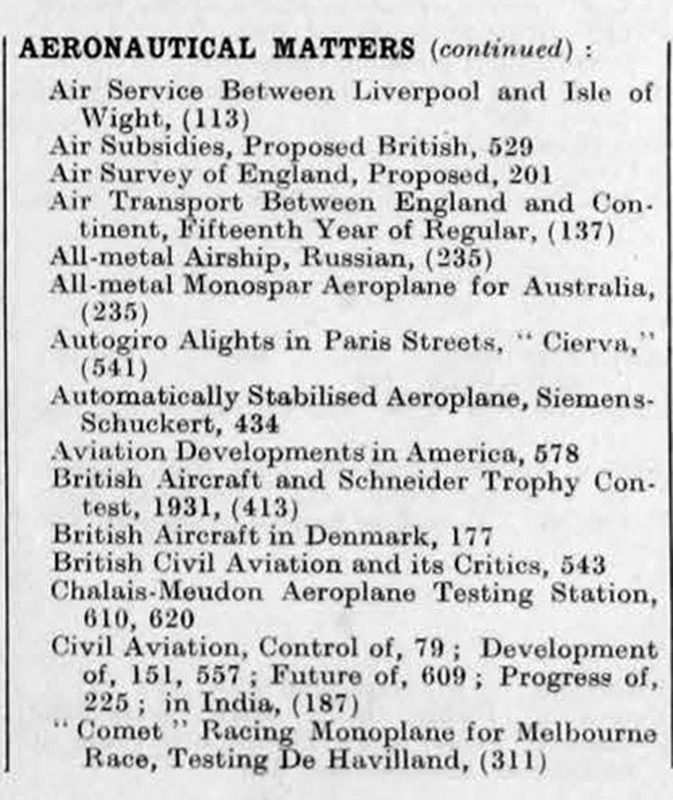 533 (See Separate Index page xii). Gold Mine Shaft at South Deep now 550ft. 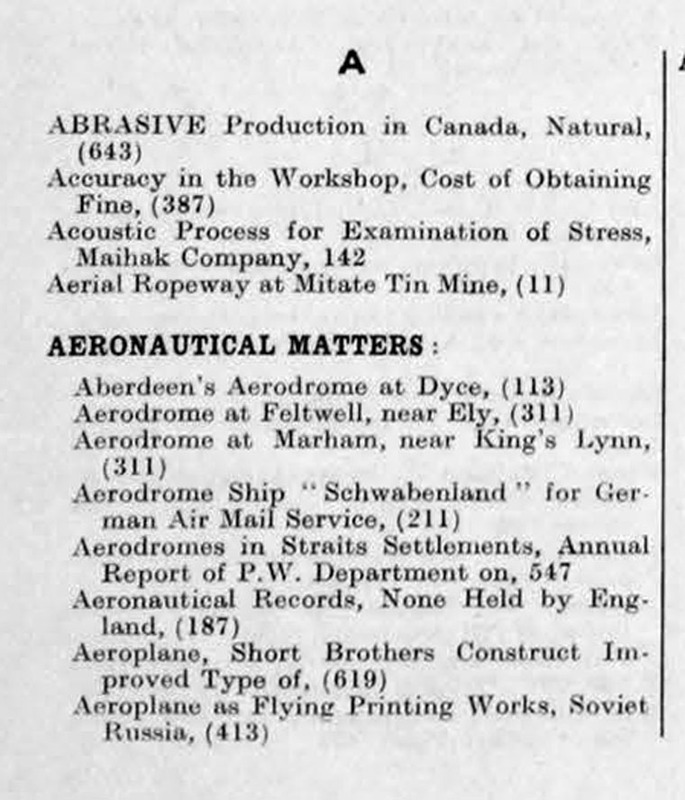 Lloyd's Register and Fusion Welding, 11:. FIFTH MACHINE TOOL AND ENGINEERING EXHIBITION AT OLYMPIA. 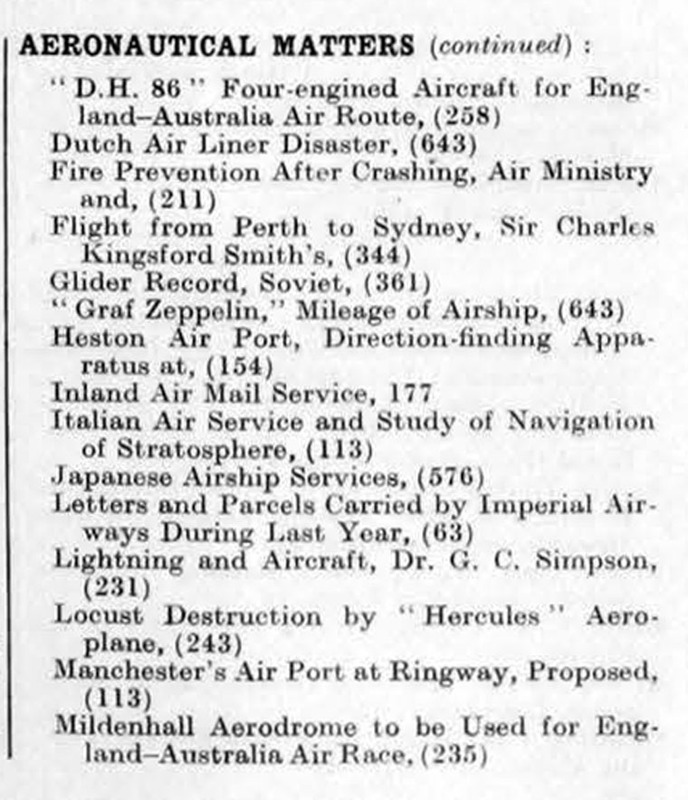 (See Special Index, page xii). Meggener Pyrites, Zinc, and Iron Recovery from Burnt, (187) 3! Pantograph Copying Machine, Taylor, Taylor and Hobson, Ltd, 120. 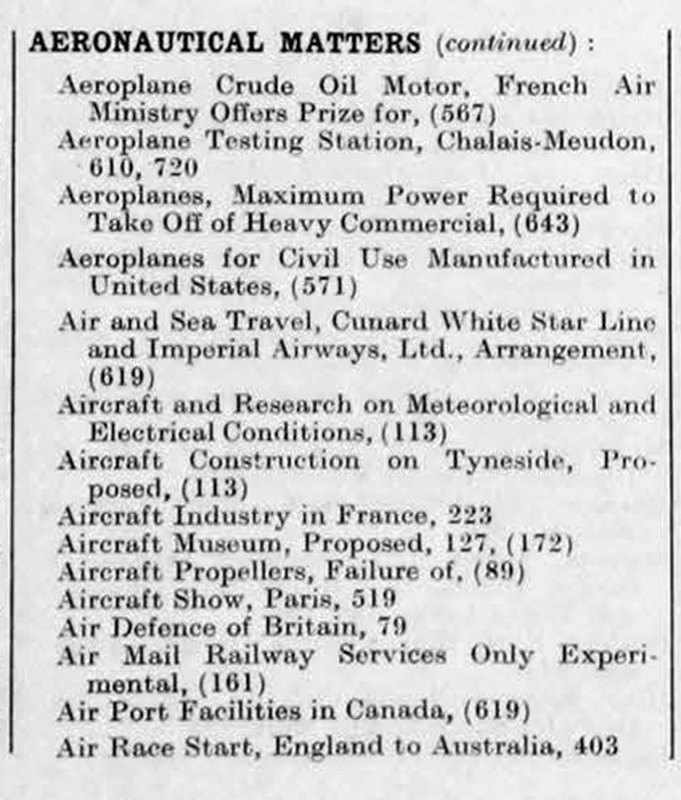 Scientific and Industrial Research, Members of Advisory Council to Committee of Privy Council, (335). 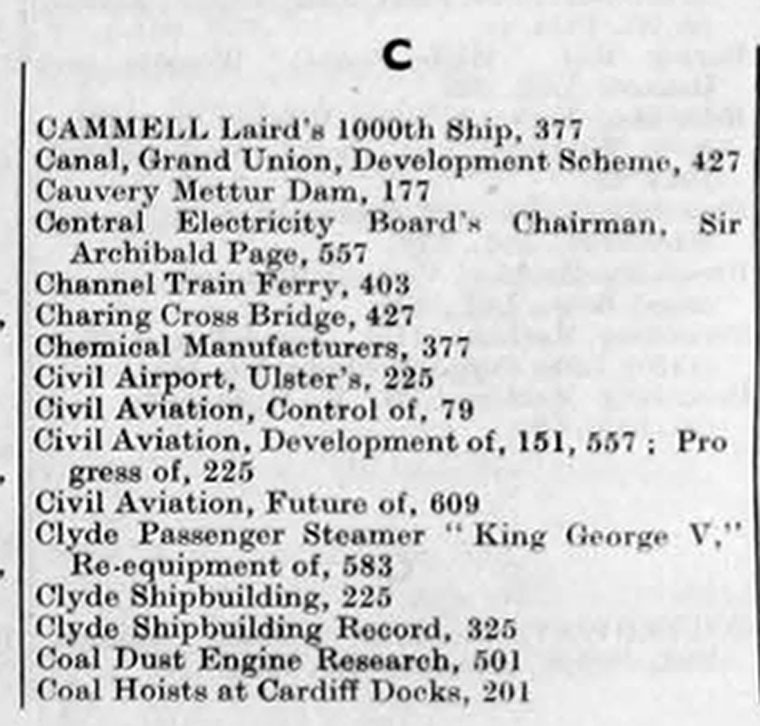 See also " Electrical Matters "
Refrigerator-fitted Ships in 1880 and 1882. University Degrees in Etwiin 430 : (Leading Article, 437) : 452, 484, 504. 332, 561; (see Letters to The Editor). Welding Set, Oil-engine-driven Elect rte. Lifting Magnets, Rapid Magnetising Machine Company, Ltd., 535 . Royal Scottish Museum. 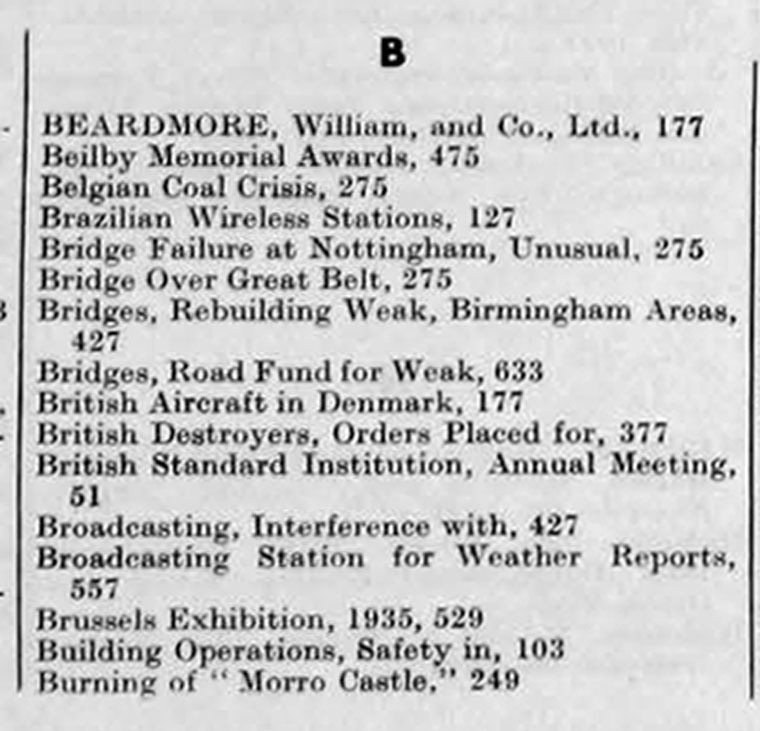 Report for 1933.